As with most filings, these provide only the barest description of what the trademarks would be used for. In this case, Indian is seeking to protect the name for use on “motorcycles and structural parts therefor” as well as “clothing namely shirts, jackets, hats and gloves” (gotta fill up that accessories & apparel catalog, right?). As is usually the case, we can only speculate on what kind of motorcycle the Indian Challenger will be. The name “Challenger” does raise some assumptions. It does bring to mind the Dodge Challenger, Fiat Chrysler Automobiles’ entry in the performance-oriented pony car segment. 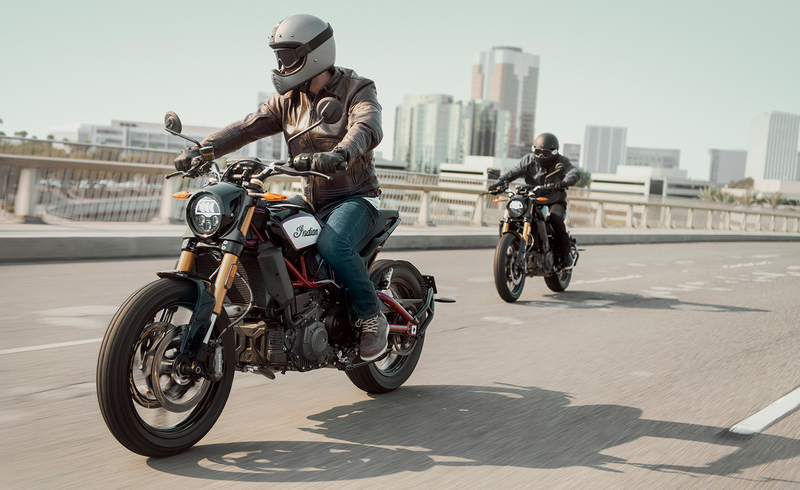 We could take this one step further and consider a full-on race bike from Indian, adopting the competitive definition of the word “Challenger.” The FTR1200 is already a street-focused version of Indian’s flat track racer, but the Challenger could be a full-fledged sportbike. Another possibility is an adventure-tourer, with the new model taking on the challenge of rugged off-road terrain. From a business standpoint, and factoring in Harley-Davidson’s imminent entry to this segment, an Indian Challenger adventure bike makes a bit more sense than a supersport. Indian may want a “challenger” to Harley-Davidson’s Pan America 1250. An American V-Twin Adventure-Tourer Shootout sounds pretty good to us. Of course, to use the Challenger name, Indian still needs to get trademark approval. One potential issue is the aforementioned Dodge Challenger. 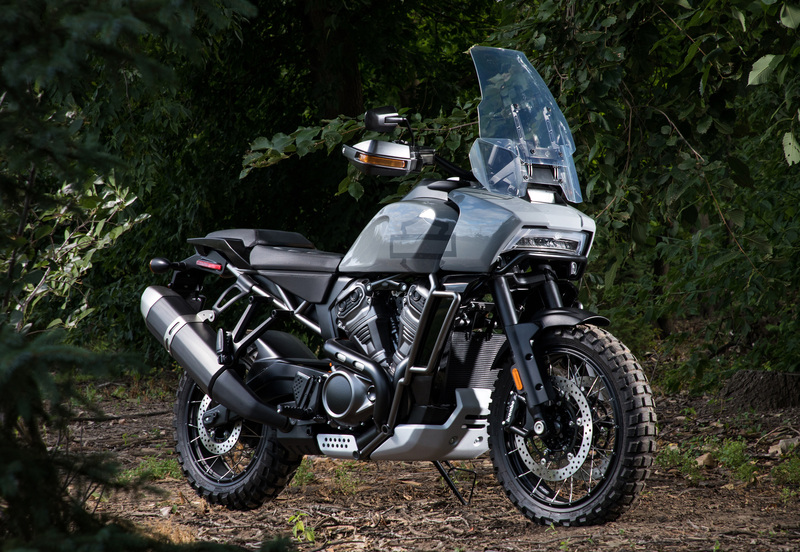 While the difference between a car and a motorcycle may seem obvious to most people, the USPTO may raise a potential conflict with FCA’ trademarks. Indian will need to argue its case that motorcycles are distinct from cars, plus the combination of “Indian” and “Challenger” together makes it distinct. There may also be potential conflicts on the clothing aspect of the filing. Indian has time to make its case, as we don’t expect to see the Challenger to be introduced anytime soon. The Challenger, along with the recent Renegade and the Raven trademark applications tell us Indian is looking to expand its product lineup in the next few years. Unlike the Chieftains or Scout models, none of these names are retreads of previous Indian models, giving Indian the “clean sheet” that Stenegärd spoke of. That’s partly why we’re confident at least a couple, if not all, of these names will be used on something other than another cruiser or heavyweight tourer. We could still be wrong about that, but we’ll have to wait for official information from Indian about any of these potential model names to find out.